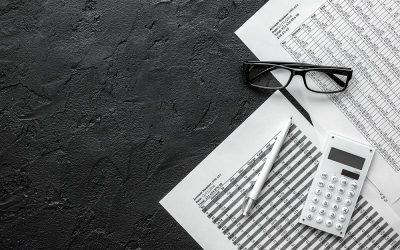 Britain has the most complex tax system in the world, proving too much to handle for some self-employed individuals and entrepreneurs. 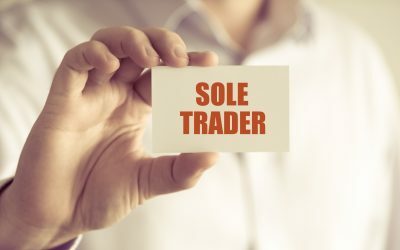 Discover how to manage your sole trader tax right here! 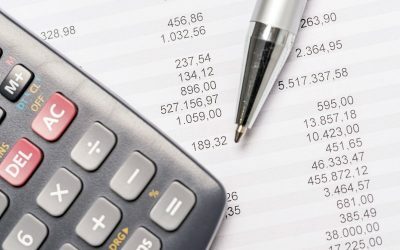 Sole trader tax can be a tough nut to crack. 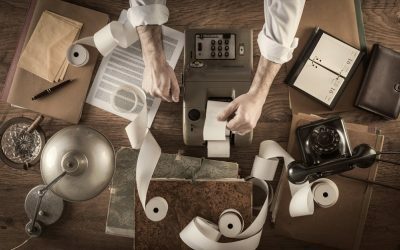 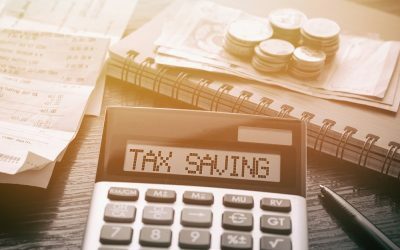 While businesses and corporations often find support from finance experts and in-house account management teams, those running their own single-person operations tend to be left to their own devices when it comes to tax. 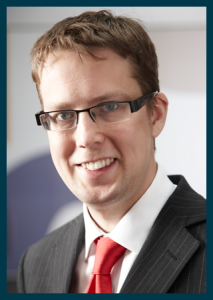 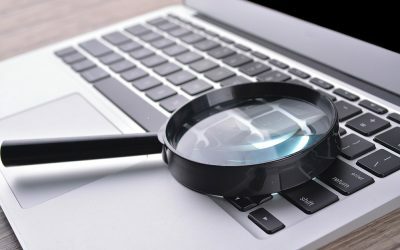 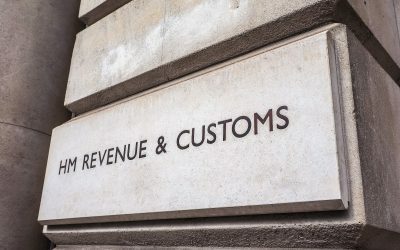 HMRC: Friend or Foe to Your Small Business? 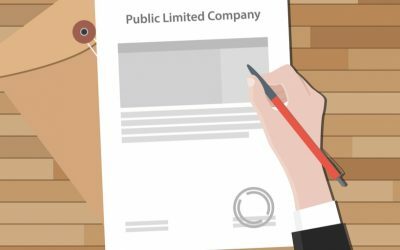 Sole Trader or Limited Company: Which Should You Choose for Your Business?